Harvey Victoria based in Sutton Coldfield is a truly independent family run agency, built on core values of trust, honesty and care. 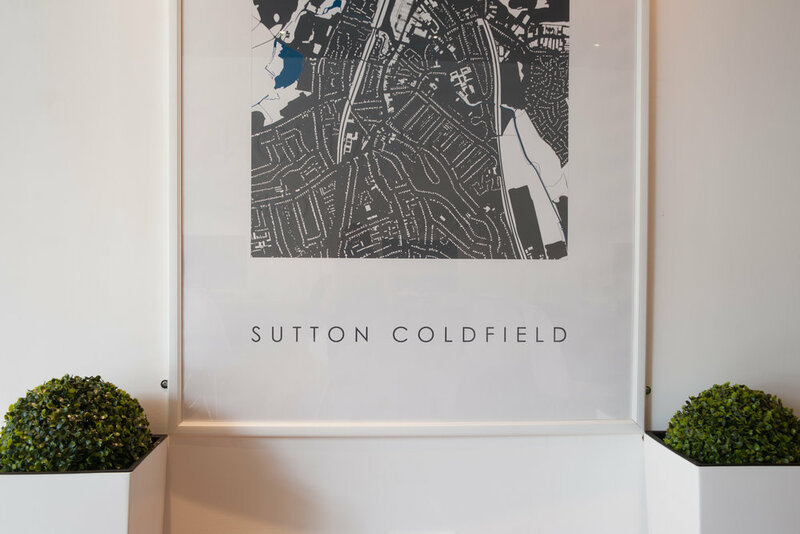 Disillusioned with the property industry, we treat all as individuals rather than customers and see not a house but a home – your home is our vision. We aim to rid ourselves being labeled cliché estate agents. 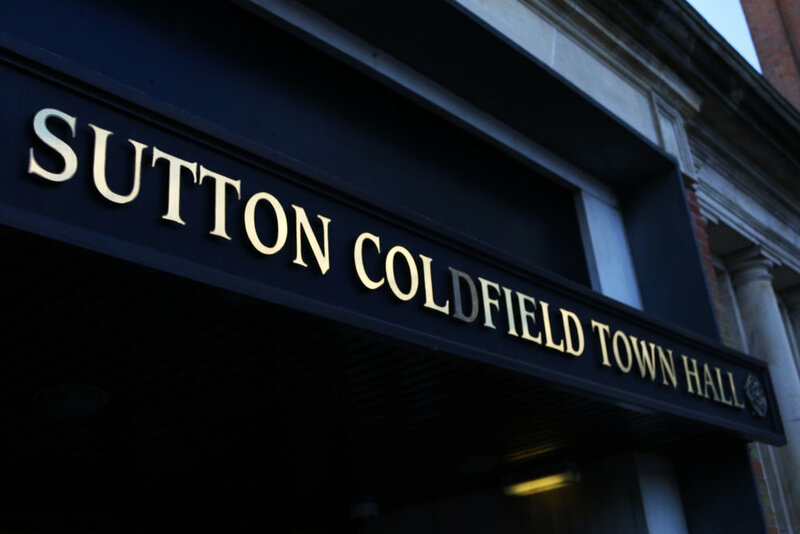 We pride ourselves in offering a wide range of professional services in Residential sales, lettings and property management. Whether you have 1 property or 10, our team of experts would be very happy to assist. Our mission is to rid ourselves being labelled cliché estate agents. For us that means constantly striving to provide a service that is both streamlined and up to date to benefit our clients. We have spent time carefully reviewing the littlest details to ensure a smooth and unique transition. Your house is the biggest asset you will have, and we understand this. 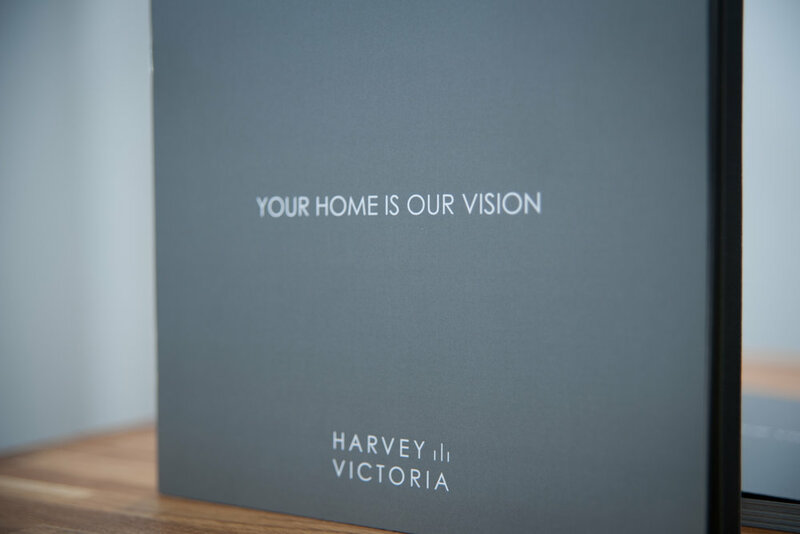 Harvey Victoria ensures that both parties during this period are at ease to ensure a timely and successful completion. Harvey Victoria is a corporate member of the National Association of Estate Agents (NAEA) & The Property Ombudsman (TPO), so you can rest assured we maintain the very highest industry standards. We are a family run business bringing the core strengths of our family values of honesty, trust and care into our everyday work. We undergo all of our work to the highest standards constantly striving for improvement, and we would love for you to enjoy this journey with us through your renting needs. Harvey Victoria is a corporate member of the Association of Residential Letting Agents (ARLA), we are also compliant with the Client Money Protection Scheme (CMP). Harvey Victoria has built a reputation for becoming a leading property management team like no other. We fundamentally believe in respecting not only the landlord as our client but also the tenant as one who occupies our properties. After all, looking after the tenants will result in looking after the property. We treat all of our clients with the same respect, therefore you can rest assured that buying, selling, letting & renting through Harvey Victoria would only be easy and professional.